Get new customers and generate more leads with Messenger. Grow your subscribers list, group them by needs and broadcast targeted messages for increasing their interests. What is Sousdey Messenger ? A solution which combines the power of Facebook chatbots with an innovative messaging platform. 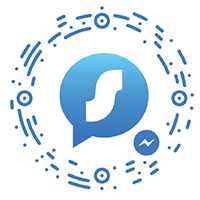 Sousdey Messenger solution provides you a chatbot for your facebook page...But what is a chatbot? A Facebook Chatbot is an assistant designed to respond automatically to your users. It works directly within Facebook Messenger as a conversation and can be used as a great way to send content and engage with your audience. Facebook Messenger ChatBot can be used for business purpose irrespective of the size and volume. Based on the niche like eCommerce, travel or healthcare, Facebook Messenger ChatBot can turn your business customer friendly 24/7 with the least possible human effort. It helps you market, convert, and support customers for dedicated assistance. 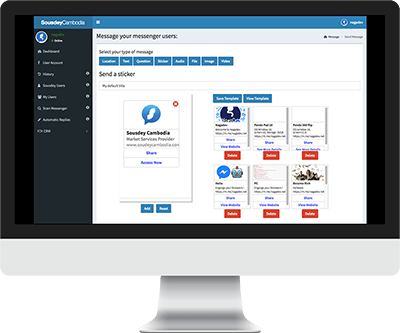 A part of Sousdey Messenger solution is to provide an access to an innovative messaging and analytic platform which is directly linked to your facebook chatbot, the Sousdey CRM platform. By this way, all the people who will come to talk to your chatbot or click on your facebook ads will be registered in your list of prospects. 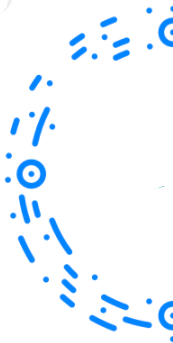 When your prospects are registered, the platform gives you the possibility to group and contact them directly by sending different types of messages (text, questions, images, stickers, files). The platform can help your business to develop and deploy messaging platform strategies, improve your customer interactions, lower your costs, and establish a deepen and direct one-to-one relationship with your customers. 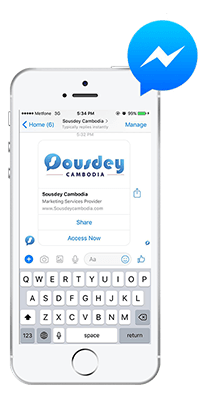 What are the features of Sousdey Messenger? Let's check the best for you ! Do you have specials requirements? 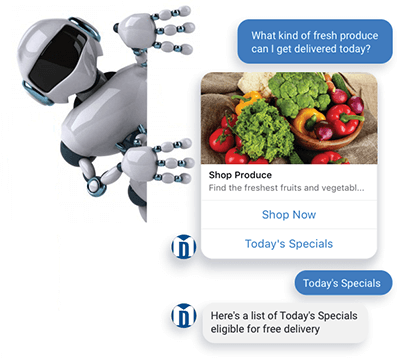 We can develop a specific chatbot depending on your needs ! Take your plan now or try for free ! Copyright © 2016-2017 Sousdey Cambodia. All rights reserved.